◇ Photo background eraser is an application for erasing pictures and for making a picture's background transparent. 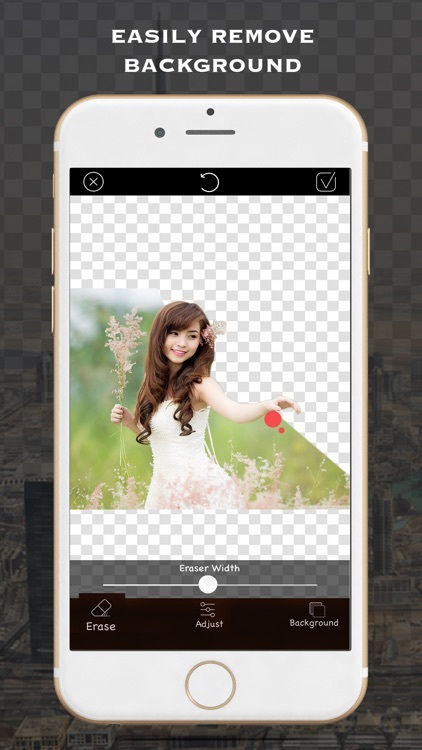 ◇ Photo background changer is Erase the ugly background and replace with many awesome background hd. 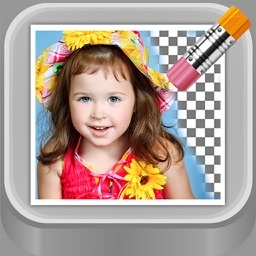 ◇ Use background editor for edit photo and background in HD. => Take a picture from camera or import picture from photos album . 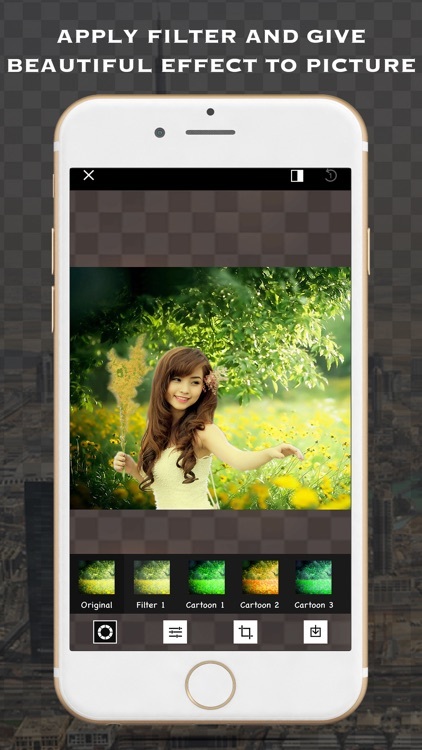 => Photo background changer, replace with hd background photos . => Funny photo creator with photo background eraser and Photoshop creative. # Use Eraser tool to playing with the image. 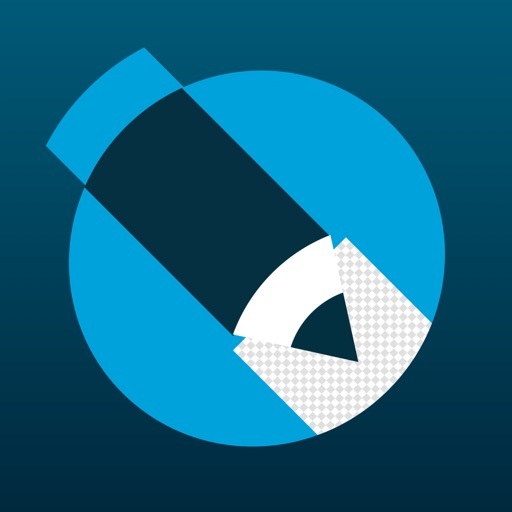 - Also Zoom and Move helps you to erase the pictures perfectly. - Undo for mistake correction. ・Use different photo background and use photo editor. 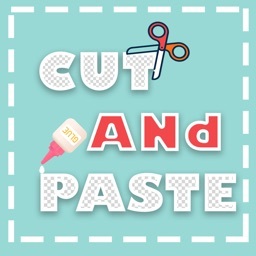 ・Save photo, pictures with PNG/JPEG formate. # User Photo background and share it in social medial. # By using this app, you can do it better. # So now What you are Waiting for, use this app and create a fantastic picture and share with your friends.